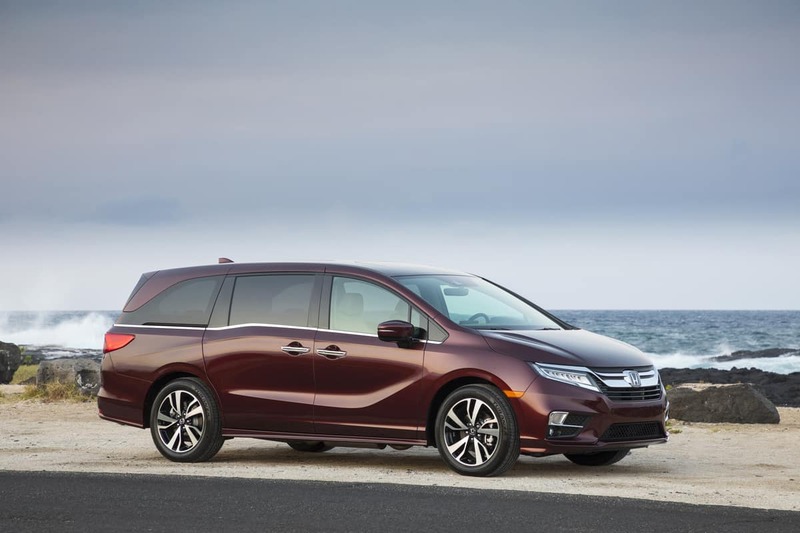 Honda Odyssey Wins Cabin Tech of the Year Award! The Honda Odyssey has been recognized as the most loved minivan, but now its being recognized for its cabin tech. The all-new 2018 Honda Odyssey redefines family-friendly utility and connectivity with innovative features such as its available second-row Magic Slide™ seats, CabinWatch™ day-and-night video monitor and CabinTalk™ in-car PA system.